Australia is a vast country with relatively few large cities, and plenty of wide open spaces. 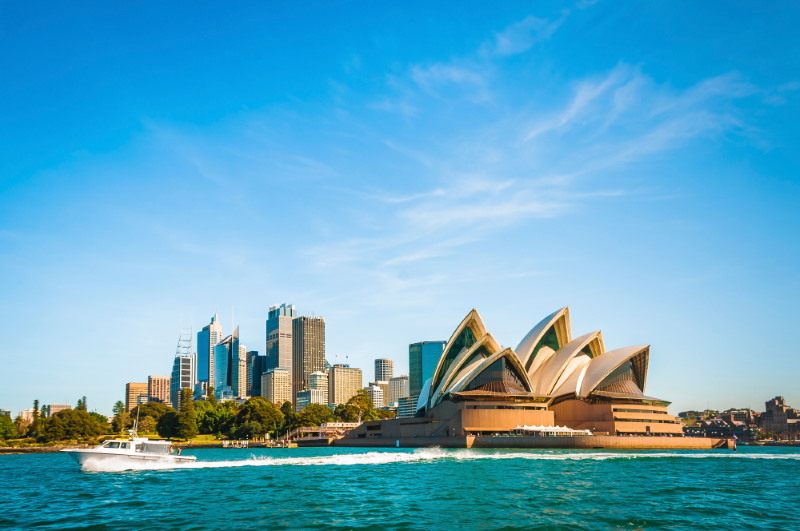 In this list we look at the top ten largest cities in Australia. In each case, we pick out some of the reasons why they are worth a visit, if you are travelling on through this fascinating country. 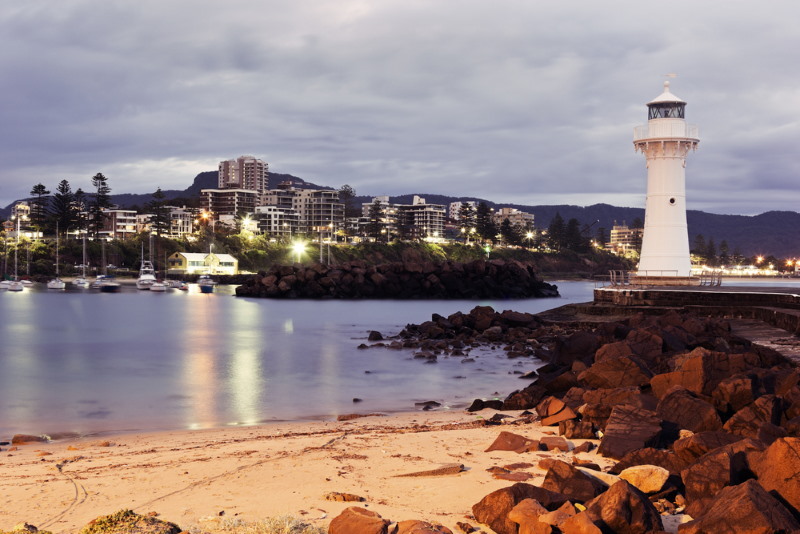 Located in the south eastern corner of Australia, Wollongong is a coastal city, home to 299,203 people, with a very ancient history. Long before Western voyagers reached this stunning part of the world, it was home to the Dharawal Indigenous Australians. 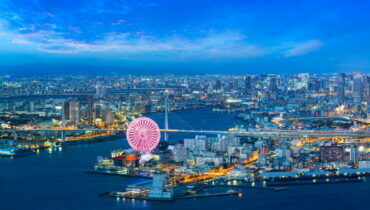 The beaches are perfect for surfing, and there is a large university and plenty of night life. The city is famous for its National Parks and is also home to Steve Irwin’s Australian Zoo. 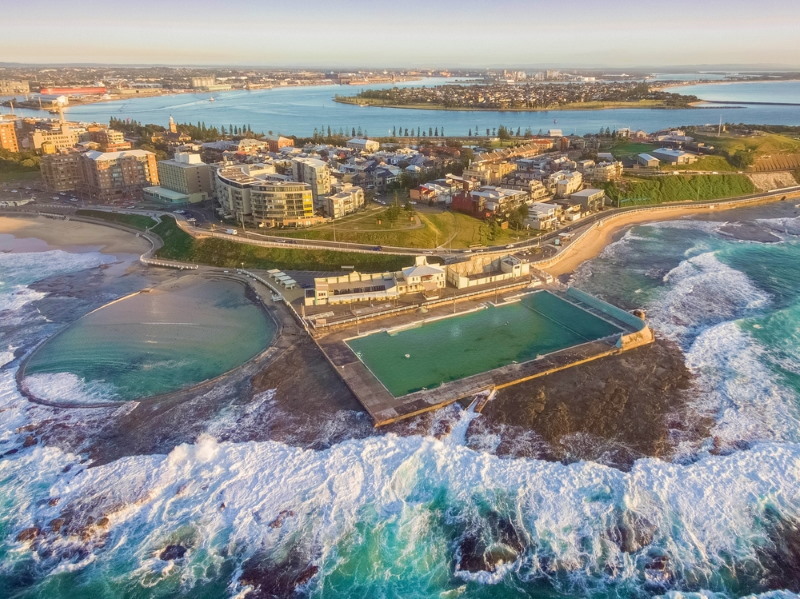 Sunshine Coast (population 375,399) combines the best of city and country life in Australia, with plenty of beaches and a host of excellent hotels, restaurants and bars. 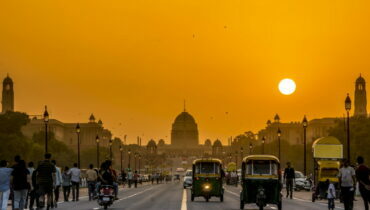 As its name suggests, the city is a wonderful place for summer holidays. In eighth place, with a population of 447,457 Canberra is Australia’s capital city, and the administrative centre of the country. It’s name means “meeting place”, which is very apt for the city which was purpose-built to house the nation’s parliament building. It may not be the biggest city, but it has many museums, galleries and arts centres that are well worth a visit. Like its English namesake, the city of Newcastle (population 491,183) was formerly a great centre for the production and distribution of coal. This industrial heritage has been transformed into a modern, multicultural centre. The city boasts many sports and arts festivals, as well as a museum dedicated to the history of coalmining, industry and science in the region. The sixth largest city in Australia is Gold Coast, with a population of 693,321. 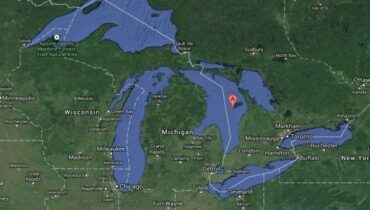 It’s another location with stunning beaches, a very modern city centre, and interesting wildlife to see in its many parks and forests. The city has been the location for a number of films recently. 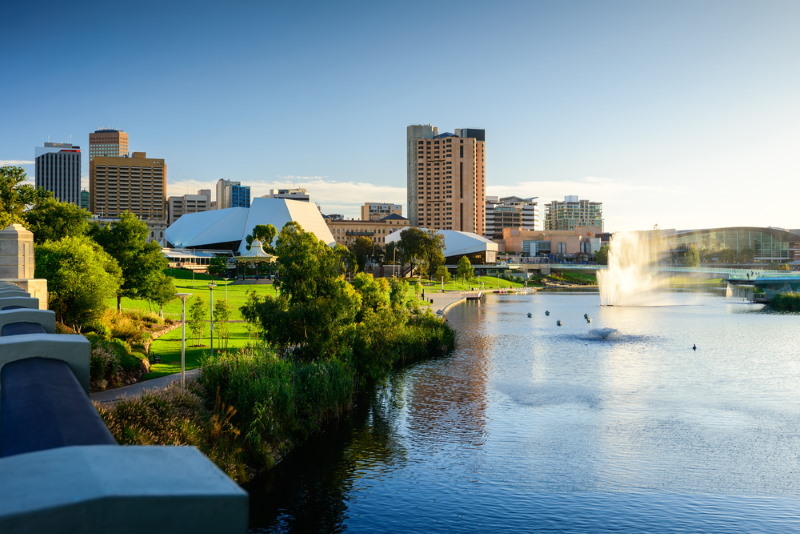 Australia’s fifth largest city is Adelaide, on the southern coast, with a population of 1,313,927. It retains a very British flavour, through its architecture, and its history as a major port for trade across the world. 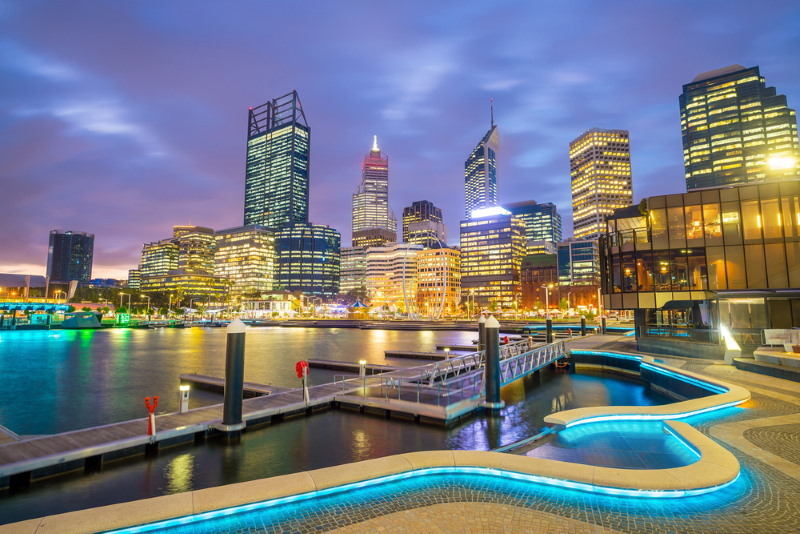 The western city of Perth has 2,050,138 citizens, making it the fourth largest city in Australia. It has excellent links with many southern and eastern Asian countries, and the cultural mix in Perth is very diverse. 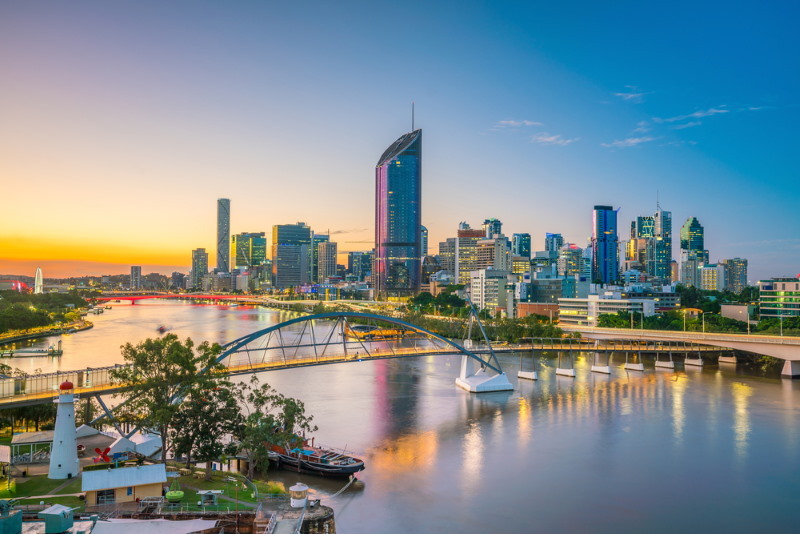 Brisbane, with 2,408,223 citizens, is located on the eastern coast of Australia. It is one of the oldest cities in Australia, and it has a river winding through the centre. The large airport and excellent train connections make Brisbane a great starting point for a journey through Australia. 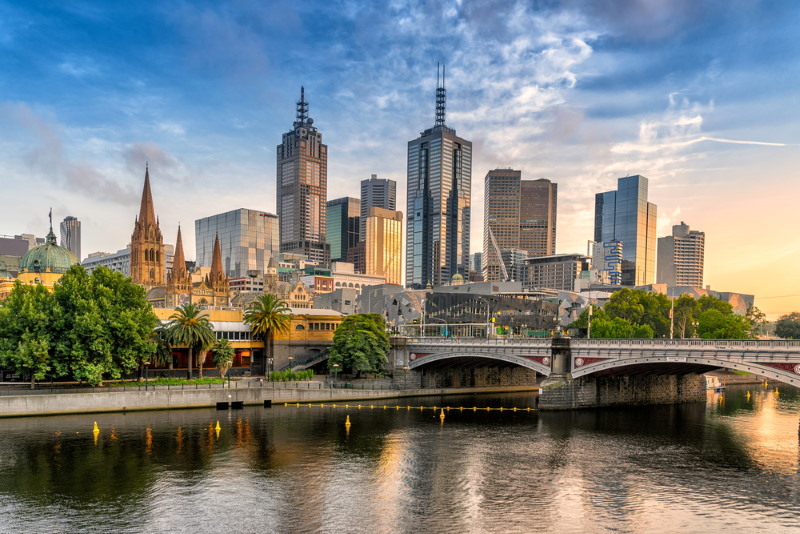 Famous as the location of the television series “Neighbours”, Melbourne is the second-largest city in Australia. Its population of 4,850,740 enjoy a temperate climate, and a rich mix of cultures, including notably people of British, Greek and Italian heritage. This makes for a great atmosphere and plenty of choice for visitors looking for a bite to eat. With its population of 5,131,326, Sydney only just beats Melbourne to the title of the largest city in Australia. Its iconic Harbour Bridge and famous Opera House attract visitors from all over the world. The city offers a host of attractions and a wide range of visitor accommodation, from luxury penthouses, to budget hostels. Trips into the surrounding countryside are a great way to experience the amazing flora and fauna of Australia. Camping and trekking holidays in the areas around Sydney are a popular choice.